Is Porsha Williams Trying to Steal Tamala Jones’ Man? Porsha Williams isn’t wanting for cash after her ex-husband screwed her over in their divorce — sources tell TMZ, she’s now knocking boots with the exorbitantly wealthy son of an African dictator … notorious for human rights violations. 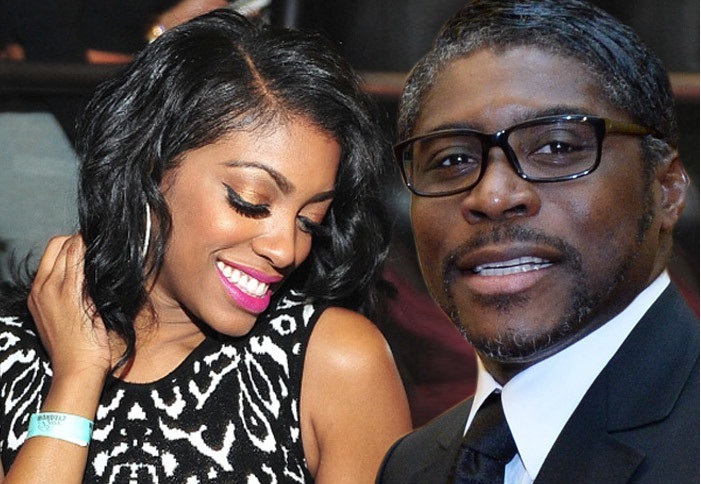 According to sources, Porsha has been seeing 42-year-old Teodoro Nguema Obiang Mangue, son of Teodoro Obiang Nguema Mbasogo, President of Equatorial Guinea … since 1979. Mbasogo (the father) is known as one of Africa’s most brutal and corrupt rulers — not only for having his predecessor executed and political opponents tortured, but for pillaging his own country’s oil wealth … while its people live in abject poverty. And his son is reaping the benefits — living like a king in Malibu and all around the world. Looks like Porsha is trying to secure a backup plan just in case she gets booted from RHOA. Somebody’s showering her with gifts, but we’re not sure it’s Mangue. We reached out to his publicist, Monique Greene, and she told us that her client is happily in a relationship with Tamala and he has never even met Porsha. This entry was posted in Celebs, Reality TV and tagged African, Monique Greene, Porsha Stewart, Publicist, RHOA, tamala jones, Teodoro Nguema Obiang Mangue, Wealthy. Bookmark the permalink.